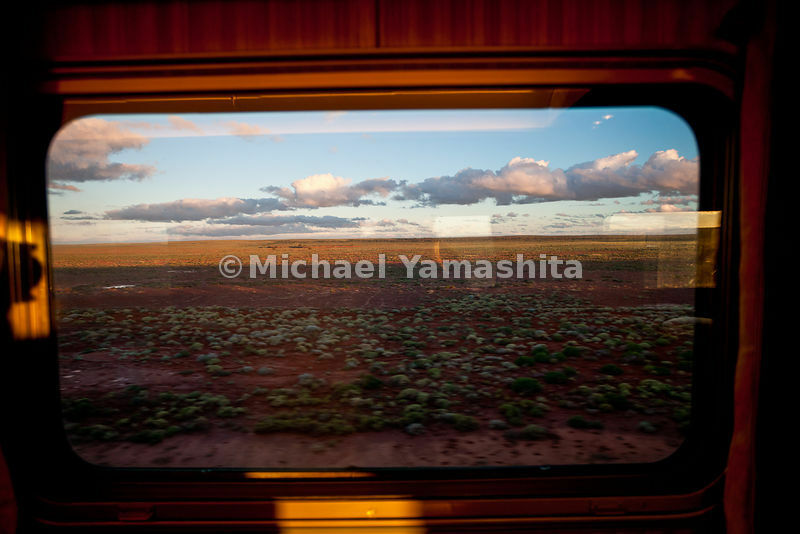 MichaelYamashita | The Ghan, Australia's most famous train, 80 years operating between Adelaide and Darwin cutting the country in half. Takes 3 days, 2nights to travel the 2979km.,acoss the outback.. 3 classes of service: Red, reclining seats; Gold w single and 2 berth cabins; Platinum w luxury suites.. 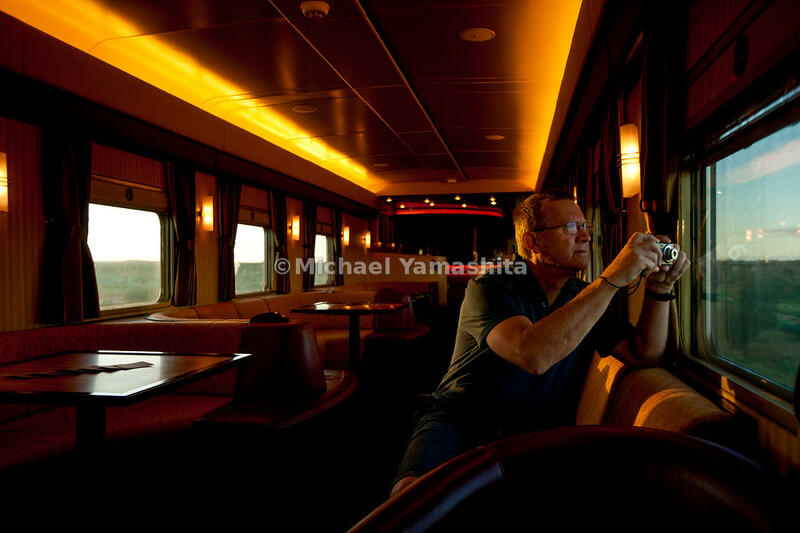 Features 2 dining cars, 2 lounge salon cars. This train almost a km long. The Ghan, Australia's most famous train, 80 years operating between Adelaide and Darwin cutting the country in half. Takes 3 days, 2nights to travel the 2979km.,acoss the outback.. 3 classes of service: Red, reclining seats; Gold w single and 2 berth cabins; Platinum w luxury suites.. 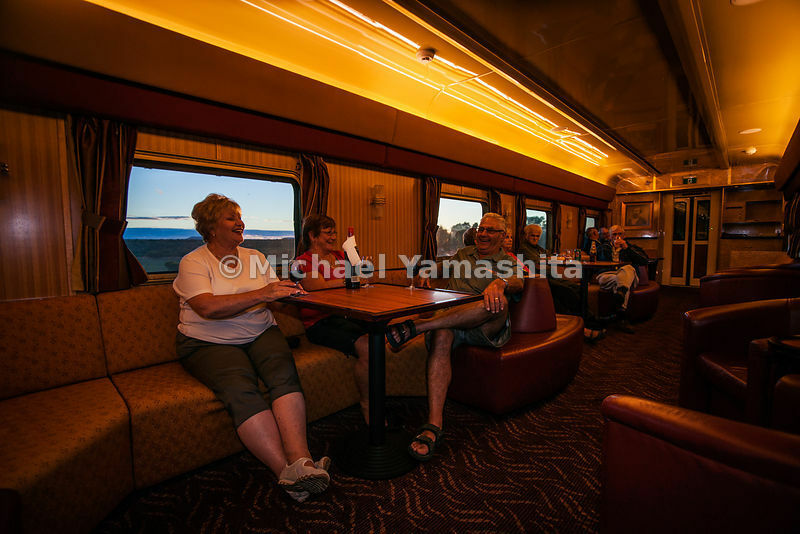 Features 2 dining cars, 2 lounge salon cars. This train almost a km long.